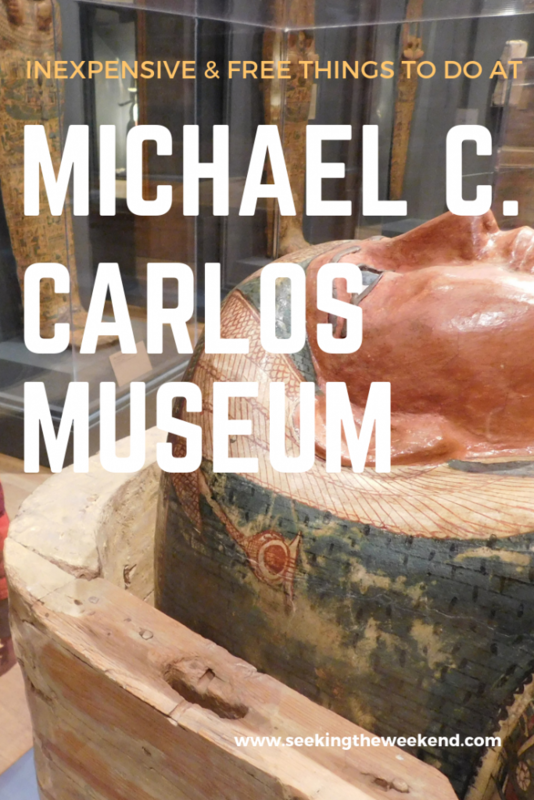 The Michael C. Carlos Museum is a remarkable asset to the Atlanta area. Dating all the way back to 1876, the museum has always called Emory home but didn’t move to Atlanta until 1919 (when Emory University moved here). The museum has been here in Atlanta for 100 years now! 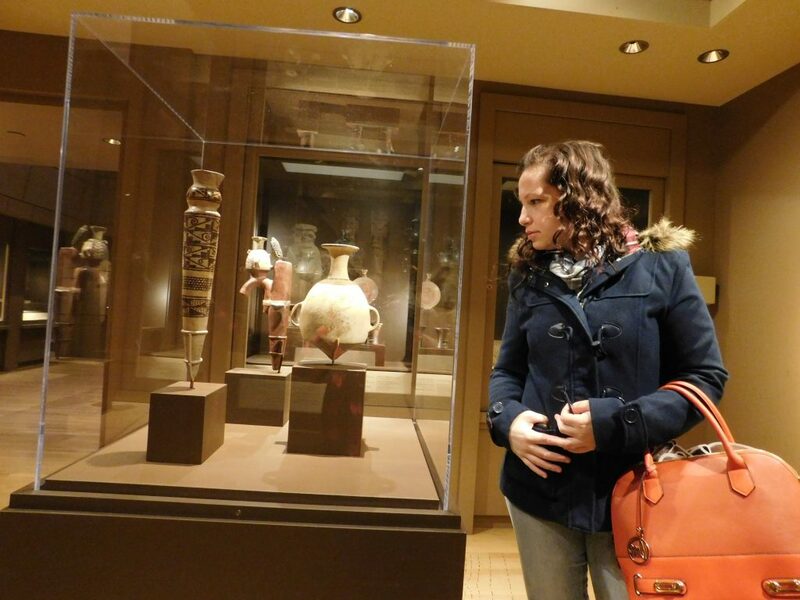 Residing on the Emory Campus, Michael C. Carlos Museum houses a variety of pieces from around the globe. 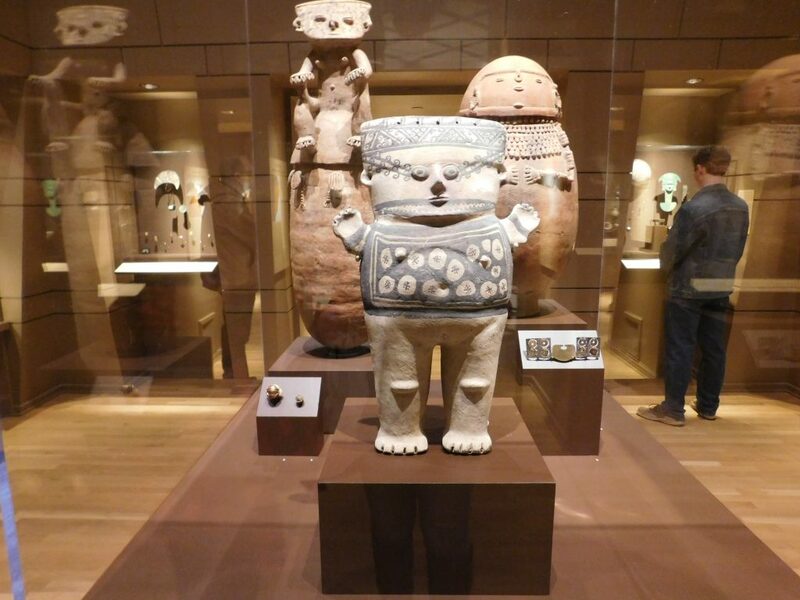 The most notable display at the Michael C. Carlos Museum is the mummies of humans and pets. Education is huge to the museum. They’ve incorporated a number of ways to educated everyone, young and old. Most of all what the Michael C. Carlos Museum offers is inexpensive or FREE. There is no reason why you shouldn’t visit this magnificent gem we have here in Atlanta. 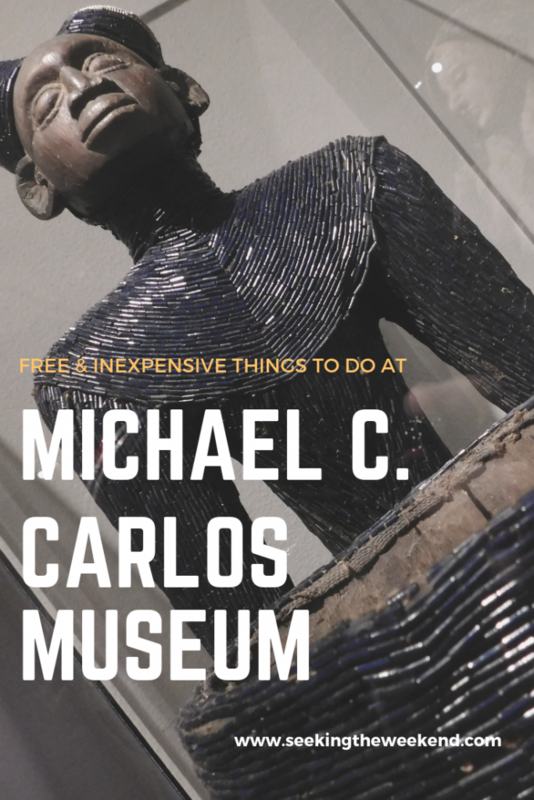 Read below everything you need to know and 5 free things you can do at Michael C. Carlos Museum. Tuesday through Friday, 10 a.m. – 4 p.m.
Group tours: Groups of over ten people may request a group tour. You should submit the Tour Request Form at least two weeks in advance of the tour date you are requesting. 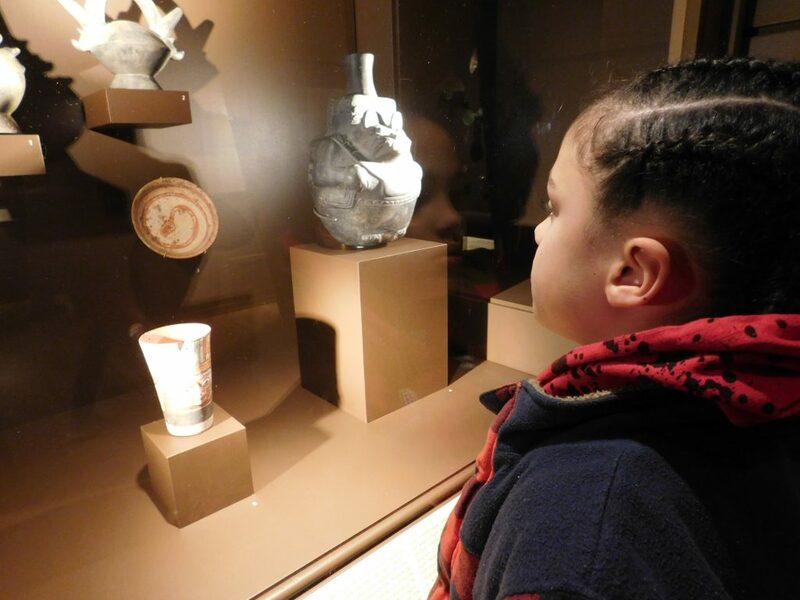 Michael C. Carlos Museum offers a lot of educational experiences for many ages. This includes preschoolers. 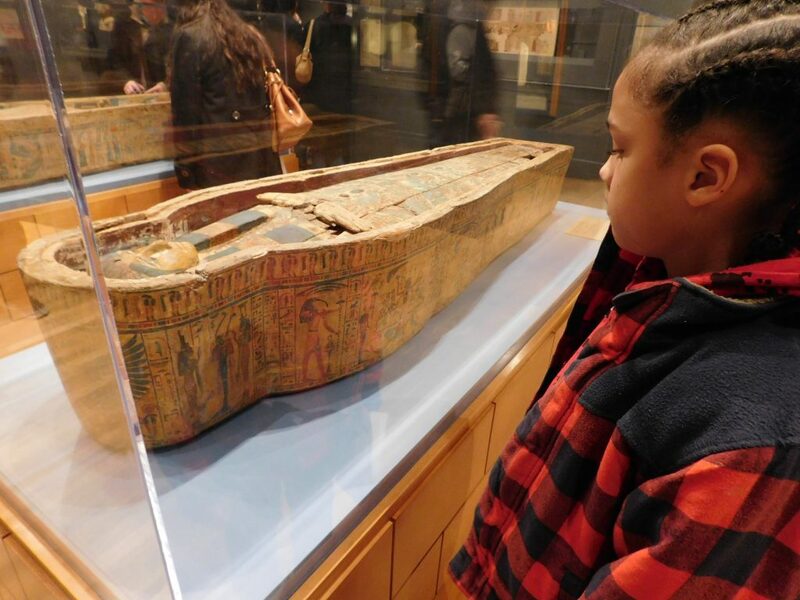 On Mondays, when the museum of closed to the public, you can bring your little ones for this free program. Artful Stories for Preschoolers allows them to hear a story, discuss related art work and do a hands-on activity. It begins at 10 AM (every Monday) and can hold up to 22 children (there must be a 1 chaperone to 5 children). You must sign up a head a time and can do so by contacting Alyson Vuley at 404-727-0519 or avuley@emory.edu. If your group is special needs you can call ahead so they can make arrangements. Michael C. Carlos Museum has several amazing tours that they offer. Most of the tours are free, but the cost is minimal for the tours that do cost. Public Tour (FREE): The public tours are held Sunday’s at 2 PM. The tour begins in the Rotunda on level one. I’ve personally done the public tour and it was great, informative and engaging. Our guide was open to all questions and involved with the children in the group. 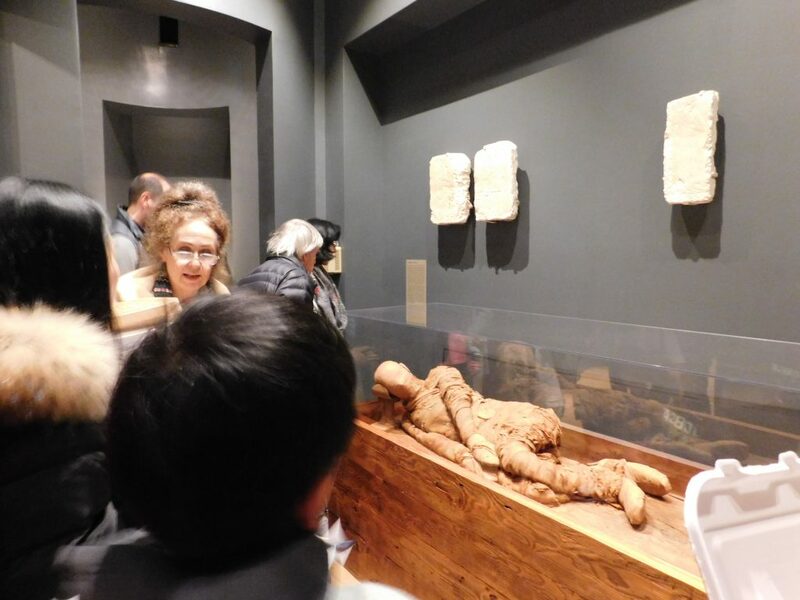 Museum Moments Tour (FREE): Held the second Wednesday of each month, Museum Moments Tour is geared toward individuals with early onset Alzheimer and dementia. Throughout the tour they’ll speak to spark their imagination and memory. Individuals are invited to attend with their families and caregivers. You can contact Katie Ericson at 404-727-2363 to reserve a space. Audio Tours ($2): The audio tour is a small price to pay for 50 minutes of curated information from some of Emory’s most knowledgeable staff members. The audio tour uses a iPod touch and can be rented at the receptionist desk in the rotunda. I’ve already decided that I’ll be doing the audio tour when I visit next time. Time and Text of the Bible Tour ($2): Another audio tour allows you to understand how the pieces of art gives you a better understanding of the bible text with Judaism and Christianity. 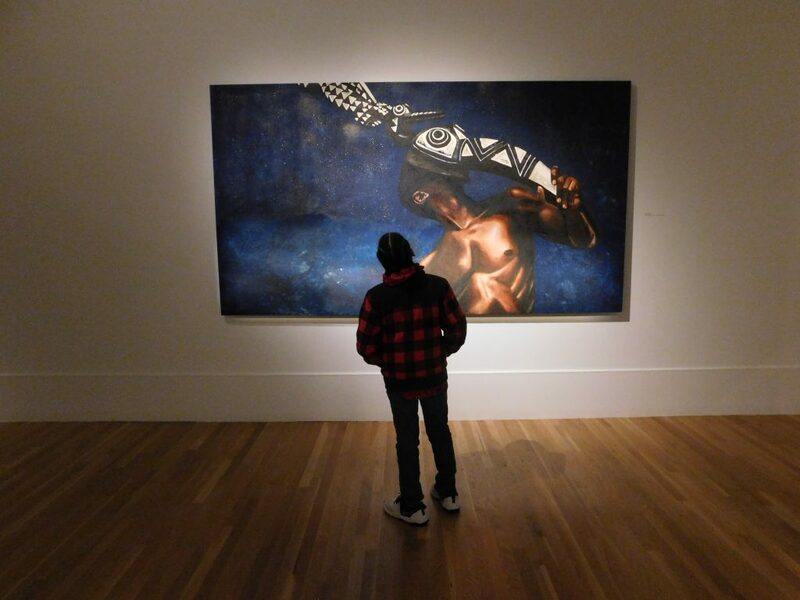 The tours are curated by staff and members of the Emory University’s Candler School of Theology. School Tours ($): The school tours can be set up by visiting this page HERE. The offer STEAM Tour and Georgia Excellence Tour. The price is $6/student and $8/adult chaperone. You can ask the receptionist for these die-cut cards for children 6 and under. They have an image of the piece along with a description of it. Great to take back home to recapture what you viewed at the museum. 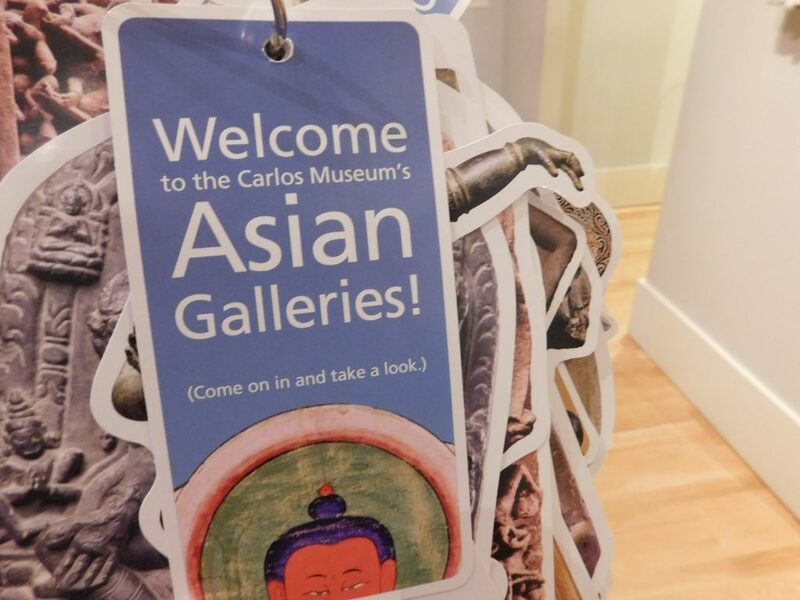 When are the free days at Michael C. Carlos Museum for 2019?